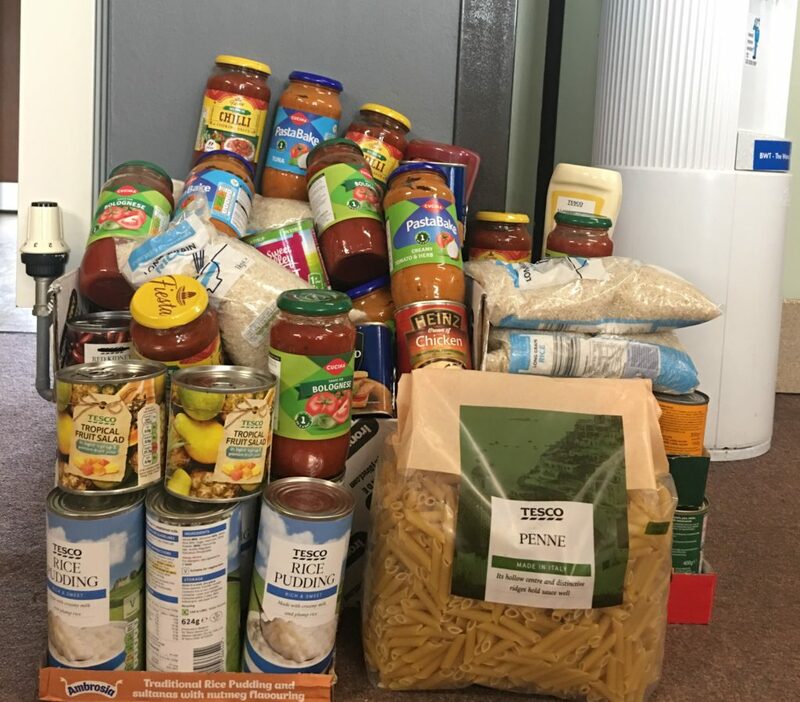 As part of our commitment to working with and improving the communities we work in we have recently been collecting for the Milton Keynes Food bank. 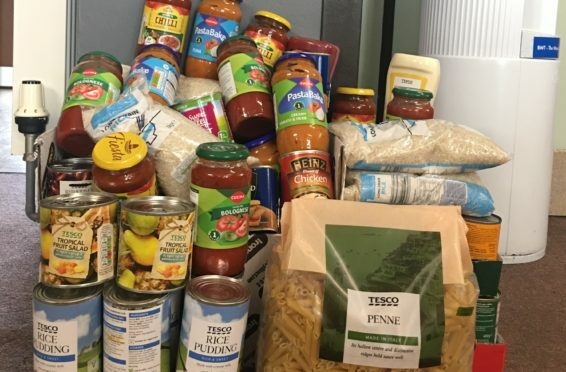 The food bank provides vital support for those living on the edge of poverty in Milton Keynes and relies completely on donations to provide this service. Staff across all the Princebuild branches really got behind this collection and collected a whole car full of food items. The food was delivered to the Food Bank on 18th March and will be put straight into the system to assist those that need it. To find out more about our commitment to local communities please see the Community page.